If you found this page, you’re maybe wondering the abs light meaning because your abs light came on. 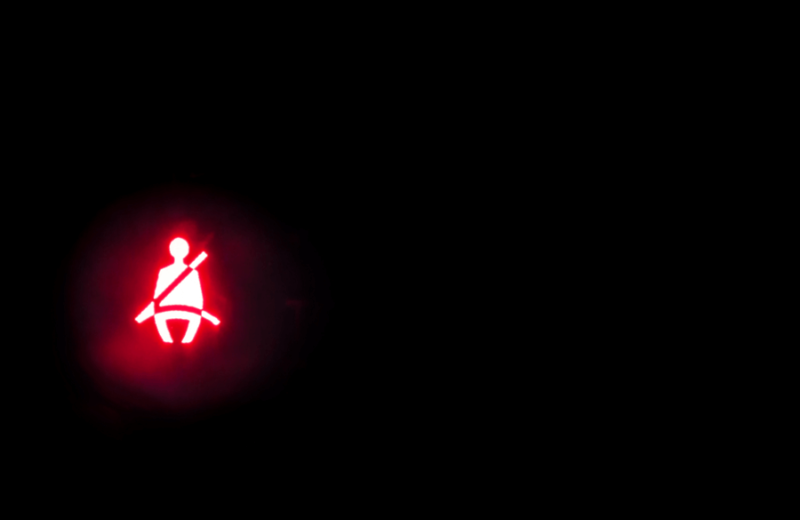 ABS light on car dashboards trigger when there is a brake controller issue. Therefore, when you see your abs light on, don’t panic we have the most common reasons for it: faulty wheel speed sensor, damaged hydraulic pump/valve, faulty abs module, or low fluid levels. Our policies include brake servicing; brake pads, rotors, and more. 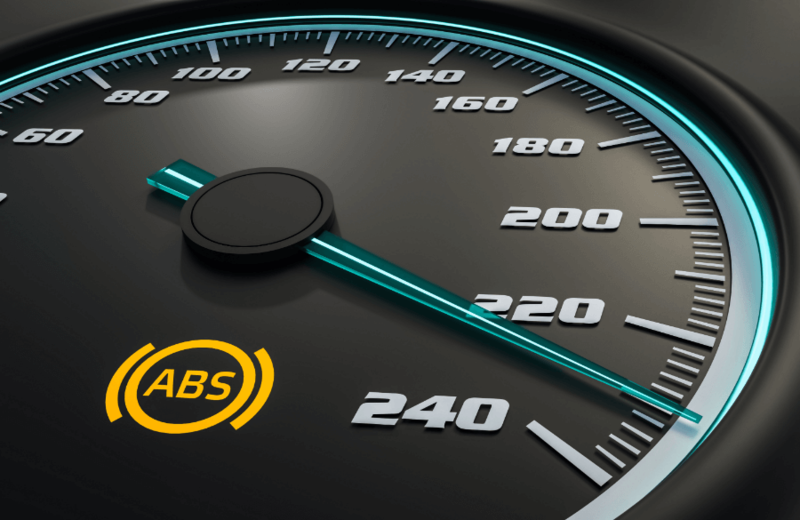 Wheel Speed Sensors determine the rate of which the vehicle’s wheels are moving, and ABS works directly off the information from the wheel speed sensors are relaying. A wheel speed sensor is composed of a metal ring with teeth attached to the drive axle or wheel bearing. The sensors read the teeth on the ring as the wheel rotates but due to its location the wheel speed sensor is more susceptible to damage from high heat generated by the brake system. Most common cause of abs light. Once the anti-lock brake system recognizes the vehicles wheels are moving at different speeds, a hydraulic valve or hydraulic pump releases/increases hydraulic fluid pressure to assisting traction control. Just like any pump or valve they are inevitably susceptible to wear and tear. A Corroding ABS module can inhibit information from being relayed from the wheel speed sensor. Corrosion is somewhat common on abs control modules, typically affecting abs module wires to the point of unresponsiveness. Additionally, although its uncommon the abs computer module can fail resulting in a need for replacement. A consequential issue to neglecting brake fluid is low brake fluid levels. Since abs needs fluid to regulate brake line pressure. If the abs fluid is low there will be to much air in the system which isn’t healthy for a non-air brake system. 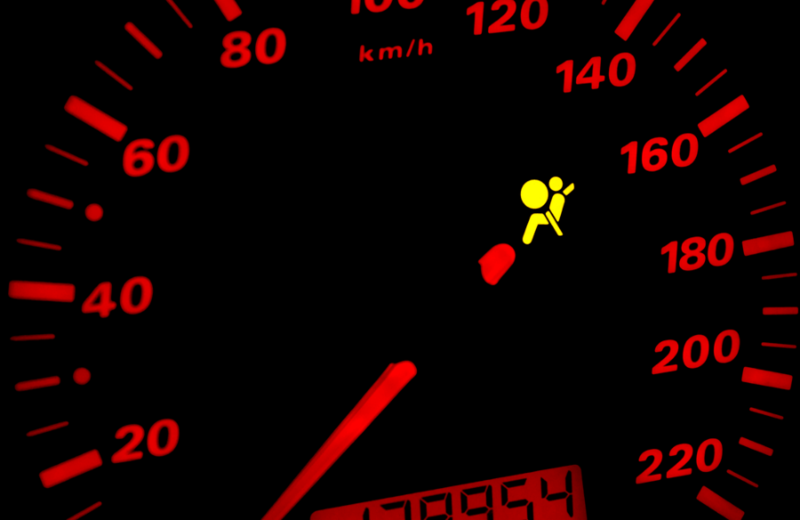 If you see your abs and brake light on you most certainly have a low fluid level resulting from a fluid leak. Common cause of abs light on. “Why does my car shake when I brake”, if a car shakes when braking this will most often be a rotor issue, have your rotors looked at by a professional to see if they are warped and or need to be replaced. A brake is a mechanical based device that influences motion by absorbing energy from a moving system. A brake system will be used for slowing and stopping a moving vehicle through friction. The amount of force applied to the brake pedal will reflect how hard your car brakes. When using a vehicle’s brake pedal, any applied force triggers a piston in the brake master cylinder. The master cylinder will guide pressurized brake fluid through the brake lining to the brake caliper and wheel cylinder. Within the caliper and brake wheel cylinder resides a brake piston –connected to a disc brake pad or brake shoe. These components apply frictional pressure to the surface of the brake rotors, and the walls of brake drums. This surface friction is what helps slow the vehicle to an eventual stop depending on the pressure applied. Early versions of brake systems had a situational issue with brakes locking up the wheels while attempting to make an immediate stop. Later engineering called for a lock resistant brake system. Anti-Lock braking system (ABS) is meant to prevent any vehicle skidding caused by the dangerous instance where brakes lock up the wheels and wheel control is severely limited. The ABS brake system incorporates threshold braking and cadence braking allowing the optimal braking force for effective wheel control. This automatic braking system identifies when the wheels stop rotating and simultaneously releases brake fluid pressure to allow the wheels to continue their intended rotation, with this anti-lock braking systems can significantly return the control of the vehicle. Allowing drivers to be able to completely stop their vehicle in a seconds notice without their vehicle’s wheels locking up during that process. Before you experience any problems with your braking system give our Elite Coverage a consideration.